We are continuing our food week today! 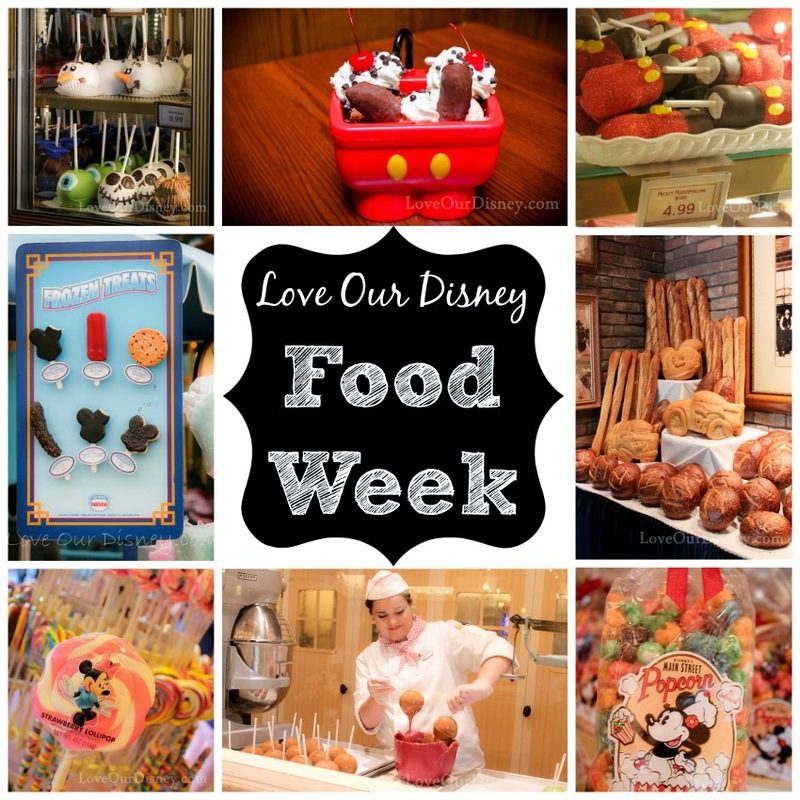 If you want to catch up on all the food week posts you can do so by clicking HERE. 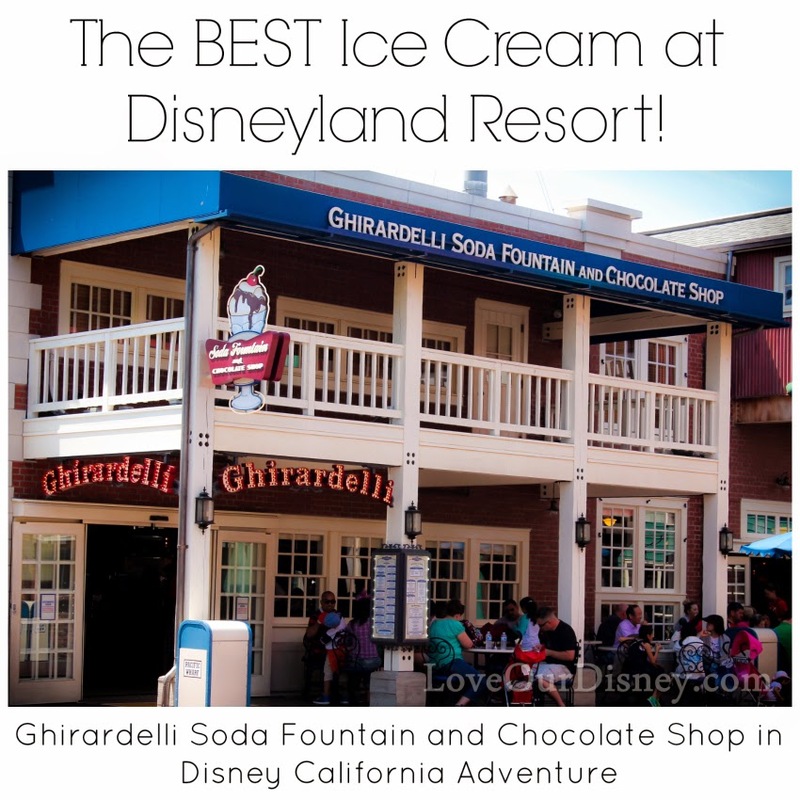 Today I am excited to tell you about the Ghirardelli Soda Fountain and Chocolate Shop. I am sensing that I eat too many sweets, more specifically ice cream, in Disneyland since my last post was about the Mickey’s Kitchen Sink (insert winking emoticon). Seriously though, maybe I should have called it sweets week. Right across from the Bakery Tour is the Ghirardelli Soda Fountain and Chocolate Shop. I am ready to argue that this is easily the BEST ice cream you will find at the Disneyland Resort. First, I love the look of the shop. It fits perfectly in with the surrounding area, Pacific Wharf, but still, has the feel of a 1950’s Soda Fountain/Candy Shop. It has several tables outside as well as benches surrounding it. Now, they did kind of buy my vote for the best ice cream when the moment I walked in I was given this. 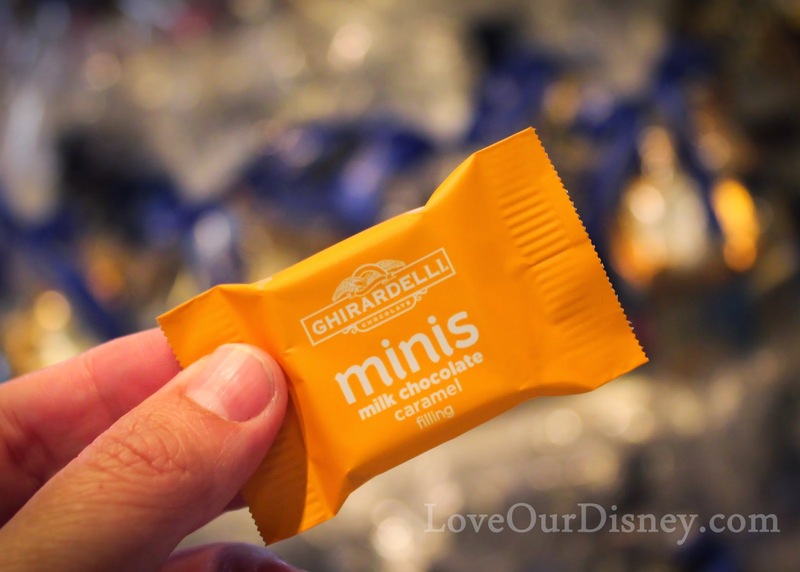 Every guest is given a free sample of Ghirardelli chocolate! I wrote about this in our posts about free souvenirs at the Disneyland Resort. The flavor of the sample may change depending on the season, but it is AMAZING chocolate. Next, you walk up to a podium where you place your order. This is an ordering system you will find through out Disney California Adventure. It definitely seems to help with the flow a bit since I find going to a quick service restaurant so much easier at DCA then Disneyland Park. They have menus you can look at and order from. This ice cream is so good you guys. I completely forgot to take pictures of it because it was hot outside and it was melting quick, but let me tell you, if you like ice cream, and even if you don’t….you NEED to try this ice cream. It is that good. I can’t wait to take my friend Sarah here in July. She loves ice cream! I hope she will love this ice cream as much as I do. 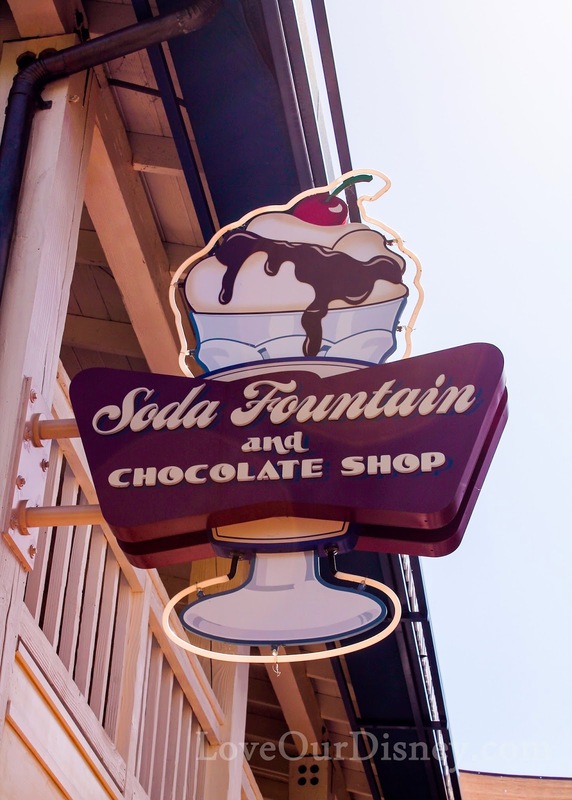 Have you stopped by the Ghirardelli Soda Fountain and Chocolate Shop? What flavor of chocolate did you get to sample? What did you eat there? Let me know! 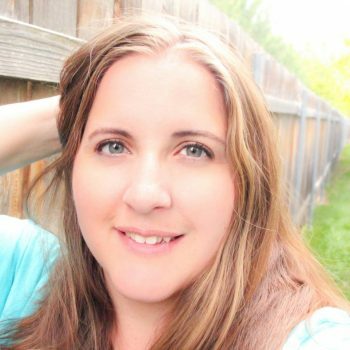 I would love some suggestions on what I should try from there next trip. Do Free Disneyland Souvenirs Really Exist? Why Would Anybody Do A Bakery Tour in Disney? Mmmmm – love it – ice cream week 🙂 I’m a total ice cream aholic so I’ve loved these posts. We tried Mickey’s Kitchen Sink Sundae at the Magic Kingdom a couple weeks ago and loved it. Well until we got to the soup at the end. We loved the Wharf area and Ghirardelli Soda Fountain was amazing! I really wanna try this place in October, it sounds amazing!!! It was so amazing! And the chocolate sample…yum! Ice cream and a free sample of chocolate…sounds like my kind of place!